Updates about The Gambia from our MD, Chris Rowles. They say every cloud has a silver lining – but this was difficult to see at the beginning of last winter season, with the threat of Ebola dominating the media and hanging over West Africa, plus Monarch, our main airline for the last 27 years, being sold and withdrawing from the charter market. Dark days indeed. 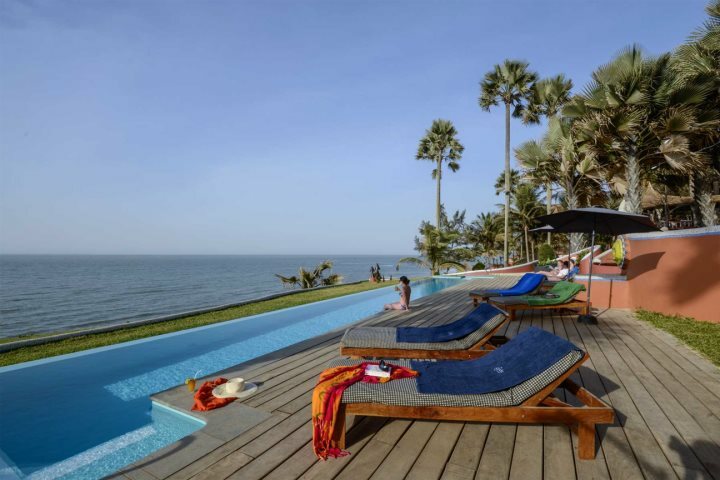 But the second half of the winter season saw tourists (some of whom had earlier cancelled holidays) being drawn back by the allure of The Gambia, and in fact from January onwards our aircraft were fuller than the previous year – confidence had returned. 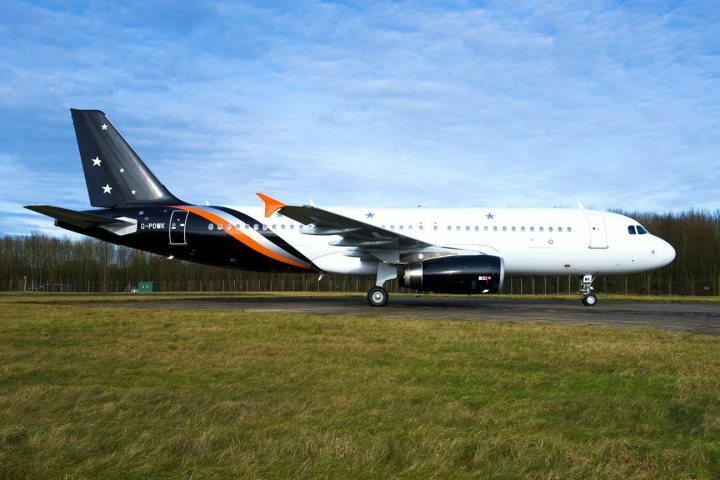 And now I’m delighted to announce that for Winter 15/16 our Gatwick flying will be with the prestigious Titan Airways, offering modern, comfortable seating throughout plus our new upgraded Star Service. We have been working with Titan through our sister company, Corsican Places, for over five years and customer satisfaction levels are the highest of any airline we work with. We will also be offering twice weekly departures from Manchester and a weekly departure from Birmingham, with exit seats offering extra legroom also available on these routes. Our Luxury Collection continues to improve, with the Macondo suites, a new infinity pool plus larger restaurant at Ngala Lodge; a beautifully located beach terrace restaurant at Coco Ocean; and after an excellent first year, White Horse Residence has moved from our Unique Collection to sit proudly next to our other luxury hotels. The future now looks as bright as the Gambian sunshine.